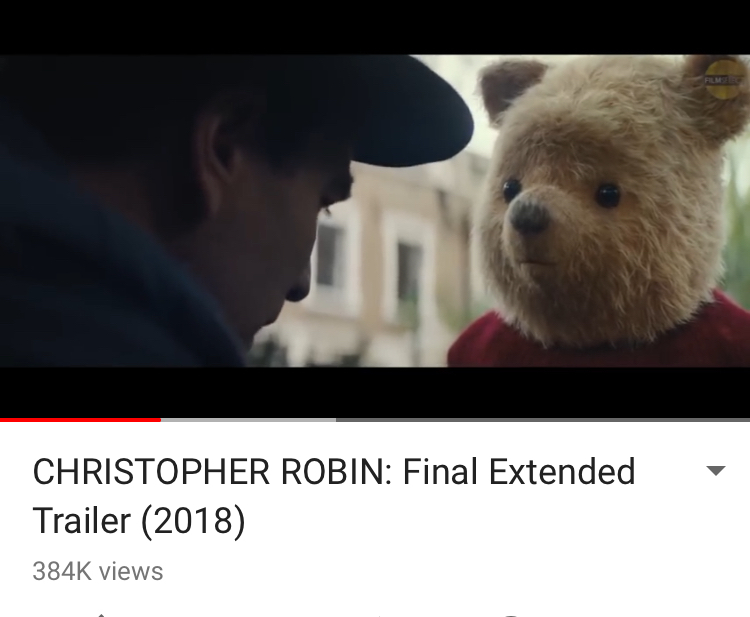 I am super excited to be seeing Christopher Robin in theatres this hot as heck Sunday. I’m like a kid in a candy store with childhood memories of my favorite chubby bear and his friends from the 100 acre wood. Who else remembers watching their escapades on Sunday mornings??? Here are my fave 5 trailers for this awesome movie!